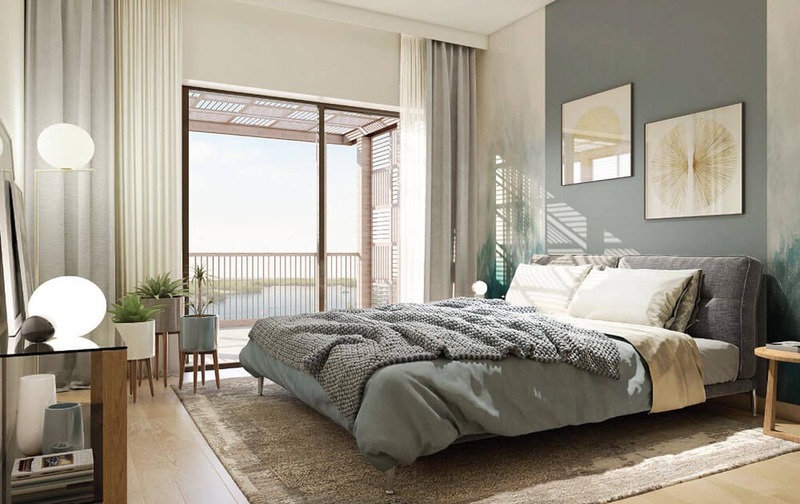 Discover the waterfront homes at Creek Beach ! 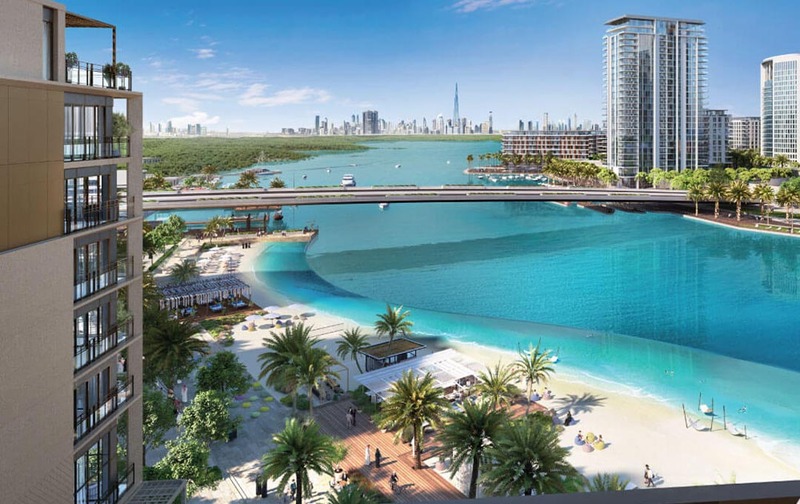 A limited release of waterfront homes 'Where the City Meets the Beach'. 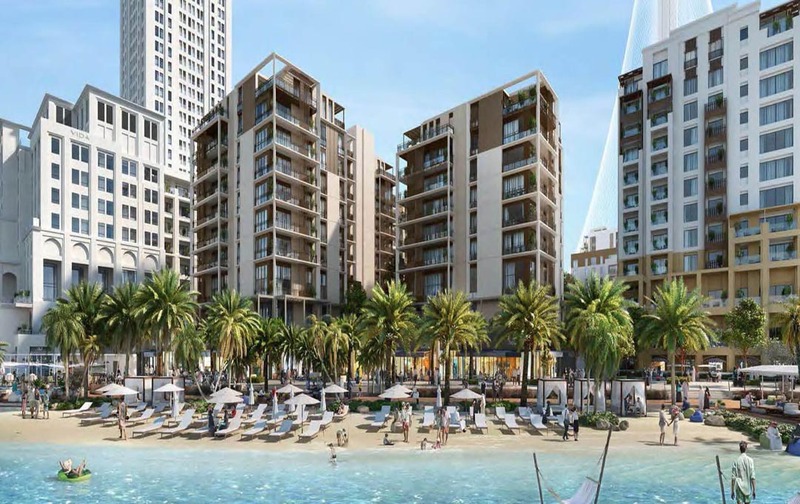 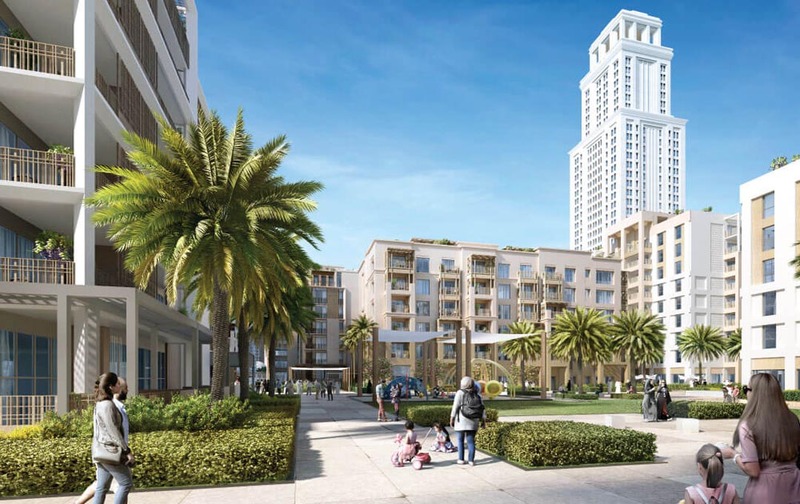 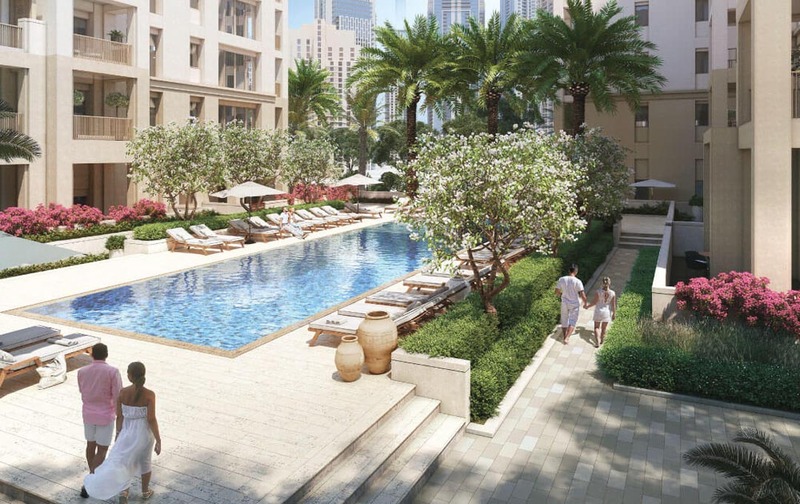 Sunset by Emaar offers you one, two, three and four bedroom apartments nearest to the beach than any other building in the district. 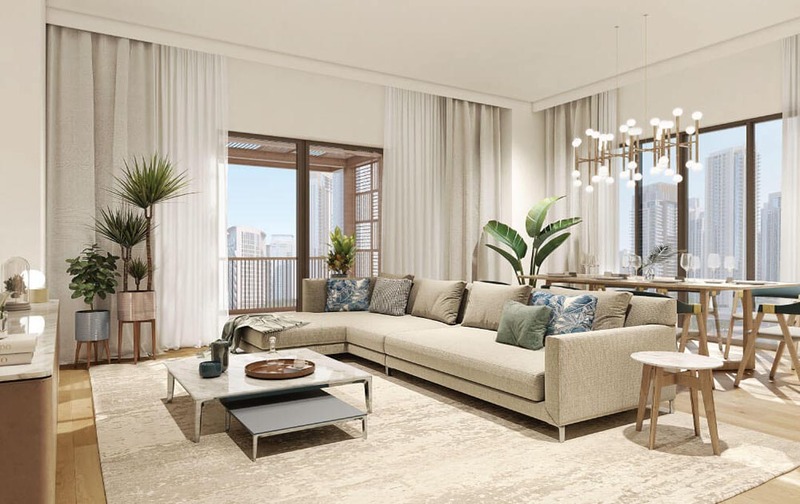 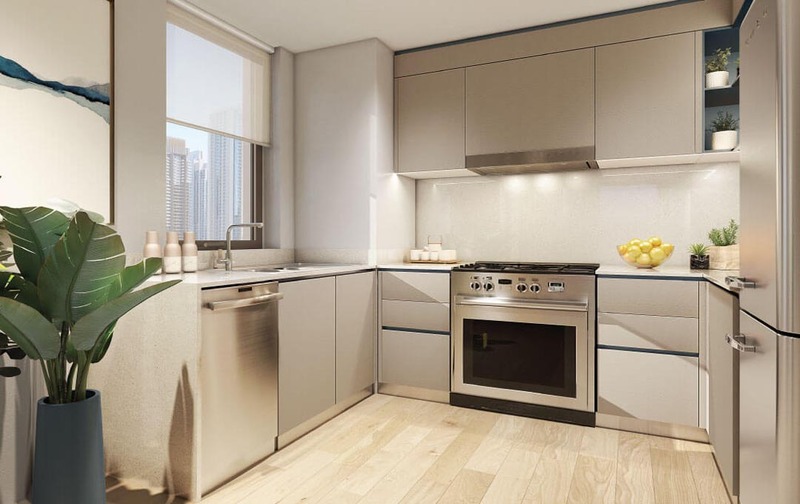 With state-of-the-art and elegant homes, this community is pedestrian-friendly, and contains impressive private gardens, waterfront views and retreat-style amenities.